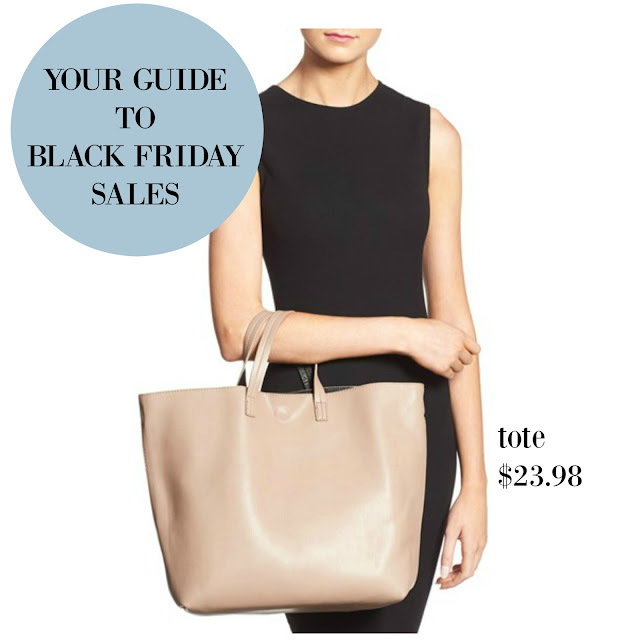 Tracy's Notebook of Style: Your Guide to Black Friday Sales!! Even cuter in person and it's already in my cart. Always make sure to check out the beauty deals on Black Friday and this is a perfect stocking stuffer! Duh, gotta share a leopard item...I might have also ordered it because you can never have too much leopard in your closet right? to see your size still in stock, grab it! Express 50% off everything + Extra 50% off clearance prices here AND Free Shipping on all orders! Nordstrom Rack Extra 30% off clearance - online price as marked *store discount taken off red and blue tag prices at register + FREE Shipping on all orders! 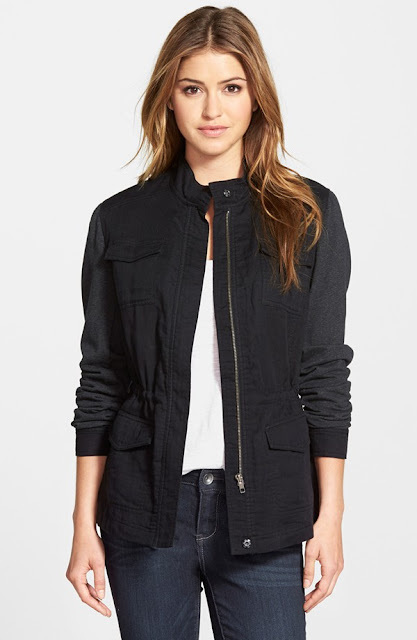 Old Navy Up to 60% off everything! 40% off clothing and accessories! The sales this year are looking craaaaaaazy!! I'm sure you've got a plan in place though. I gave up on a strategy this year, lol, because there were sales being added almost hourly, impossible to keep up. Focusing on gifts at Nordstrom is my goal this weekend :) I'm sure you'll find some good deals too!